Home CDW CDW’s Q3 2018 Rockstar! At CDW we value our coworkers and once a quarter we like to recognize a specific coworker that goes above and beyond his or her daily tasks. 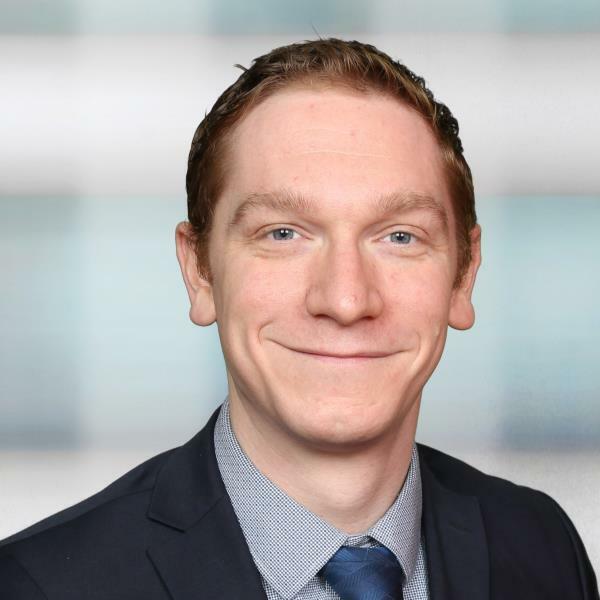 This nominated CDW Canada coworker, aka our “Rockstar”, has demonstrated commitment, determination and exceptional performance above the call of duty, with a task, project, process change or customer interaction while embodying the culture of The CDW Way. The one who is always willing to jump in and help, whether it be an internal initiative, teaching a coworker something, or working with a customer. 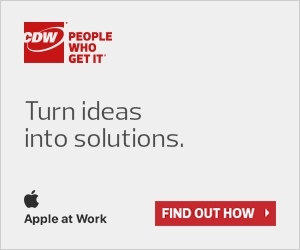 This individual cares about CDW, its coworkers and their projects. Without further ado, we would like to congratulate Chris for his amazing efforts and commitment, not only in Q2 but all year round. Great job Chris! Tell us a bit about yourself? How long have you been with CDW? What is your role? I’ve been in the IT industry for over a decade and with CDW for 11 Months in the Business Development Manager for Services role. I’ve recently accepted (last Thursday) the position of Manager, Services which I’m really looking forward to! What is your hobby or favorite activities outside of work? I love traveling, Camping, Sports (Playing Softball, Watching football & basketball), Movies and cooking. What was your favorite project you worked on last quarter? It would have to be this deal we recently signed due to the size and complexity of the opportunity, it required several teams across the company to assist and help bring this one in for signing. Loved working with the various teams to have the chance to close this deal and bring a massive customer under our services umbrella. Once done not only will it allow us to bid for more work with the company but due to the hard work of various team members I’m confident we will have a customer we can reference for years to come. What is the best part about working at CDW? Every day is unique and comes with its own set of challenges which keeps the services team on our toes! I love coming in each day and helping co-workers solve complex problems so they can become that trusted advisor to their customers. Also working with the various teams to really push services and our capabilities over the past few months has been immensely rewarding when I look back and see how far we’ve come in such a short time. But in the end it’s the people, we have a great team here and everyone goes above and beyond to help each other.